“Just take a look at this!” Pa tossed a magazine across the room towards me, dog-eared to a photo spread of an eagle soaring over lush pine trees. 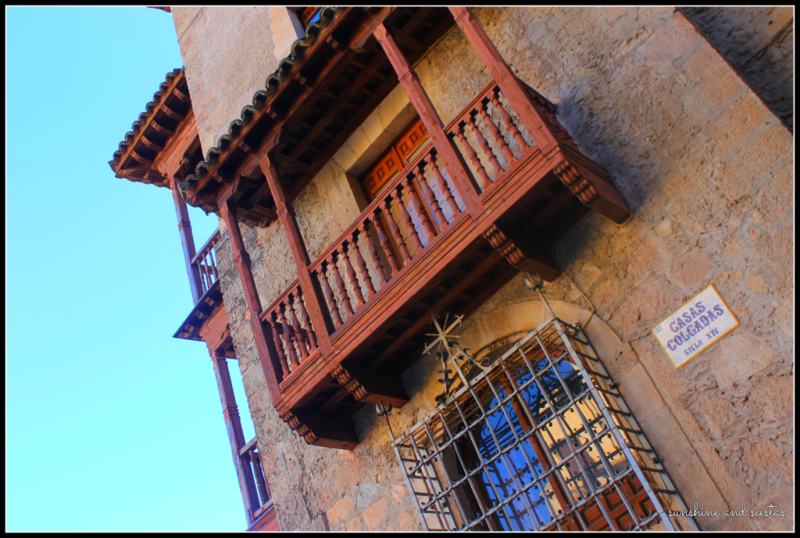 I’d announced my move to Spain a few weeks before. While my grandmother wept and cursed me for leaving the country to find a foreign husband, my grandfather nudged me and told me I’d have the adventure of my life. They were both right, but that’s not the point of this story. The article my grandfather had saved for me was about a nature preserve in Eastern Spain, one of its largest and finest. 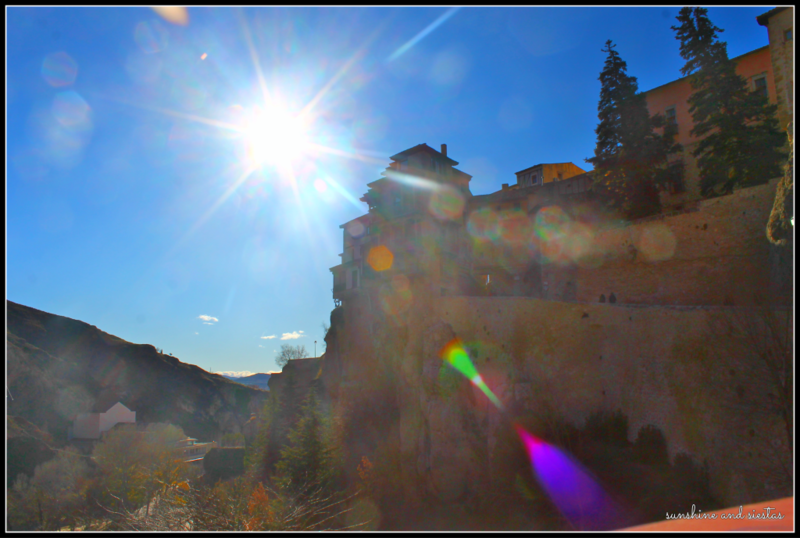 The Serranía de Cuenca is comprised a small hills and rock reliefs and is home to wild boars, mountain goats and that eagle Pa pointed at (which is likely a vulture). “Will you go for me one day?” he asked with a wink. 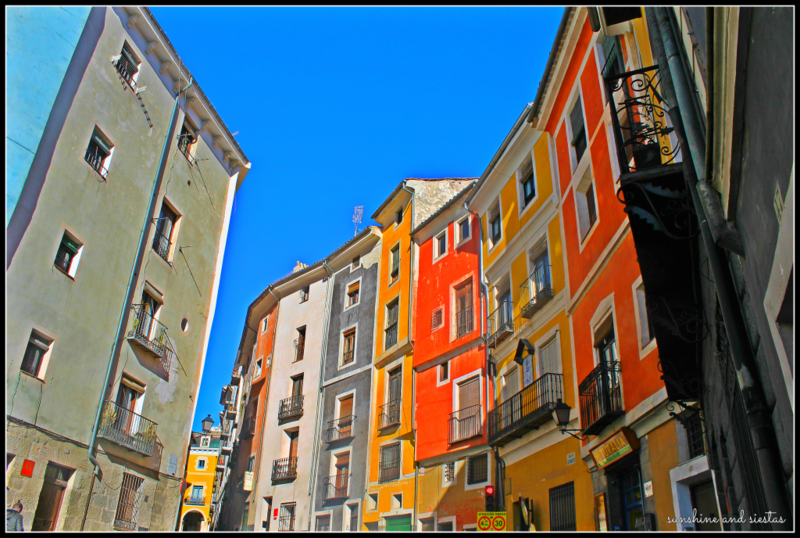 The Manchega city – famous for its casa colgadas, or hanging houses – has been near the top of my list since I moved to Spain because of that promise to Pa. He was a man of few words. But when Pa said something, he meant it. And when I made him that promise, I intended to keep it. 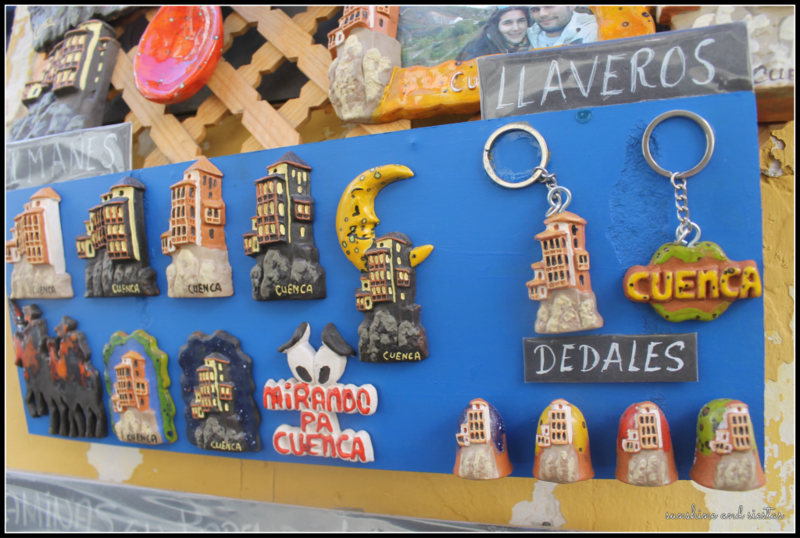 So when my grandpa passed away in May 2014, plunging me into that dreaded expat fear – grieving abroad – I felt a renewed need to visit Cuenca. 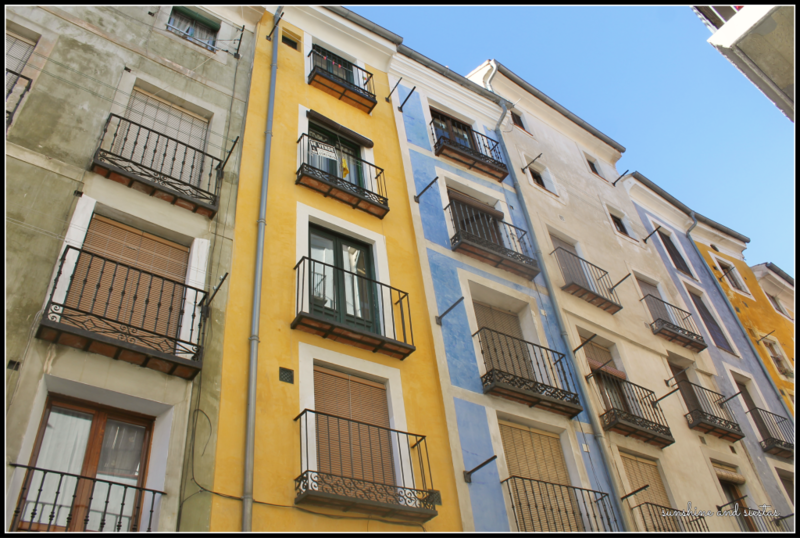 The problem was that it lay more than 500 kilometers away from my home in Seville for nearly a decade. 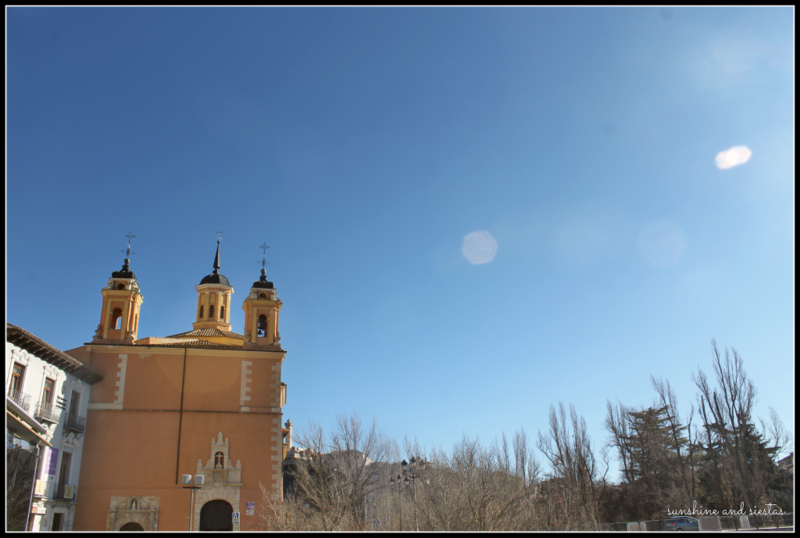 A move to Madrid meant I was a car trip away. 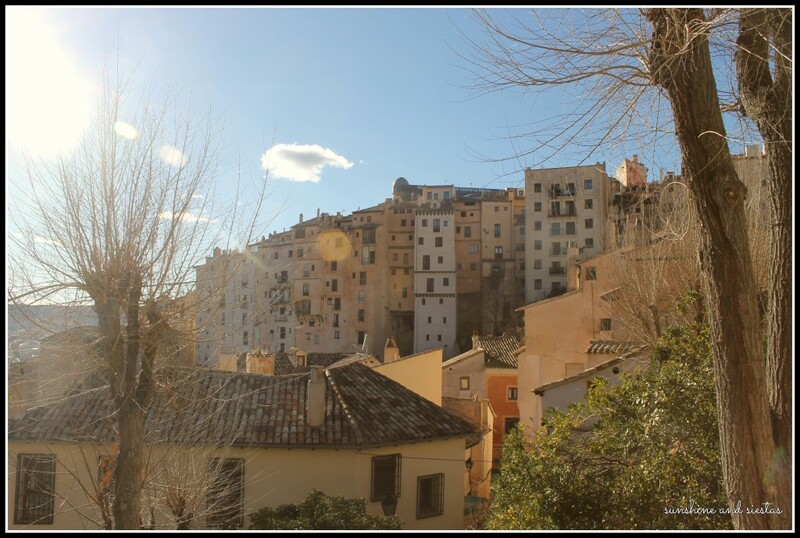 I literally knew nothing more about Cuenca than it was easy enough to see in a day, its famous site are the 15th Century houses that look ready to topple into the Huécar, and that it’s the victim of a vulgar joke. But in an age where fellow Millennials travel for Instagram-worthy pictures, it could have had a crumbling church and a famous dish, and I would have still visited. When Inma and I left the city on one of those bright, chill-in-your-bones Sunday mornings, fueled on coffee and gossip. 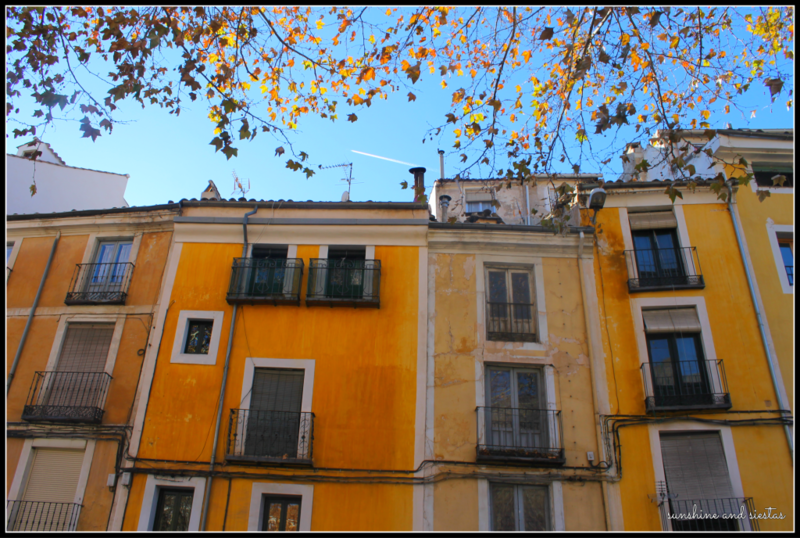 As we had often done in Seville, a sunny patch of sidewalk and a cheap glass of beer sidetracked us as we walked towards the city center, built on a crest above the Huécar and Júcar rivers. 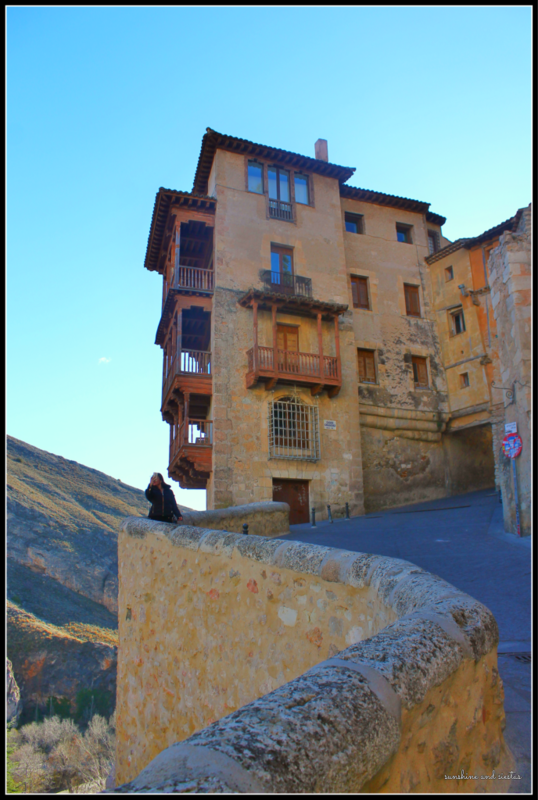 Inma and I traversed Cuenca’s hills and narrow streets before lunch time, legs as exhausted as our vocal chords. 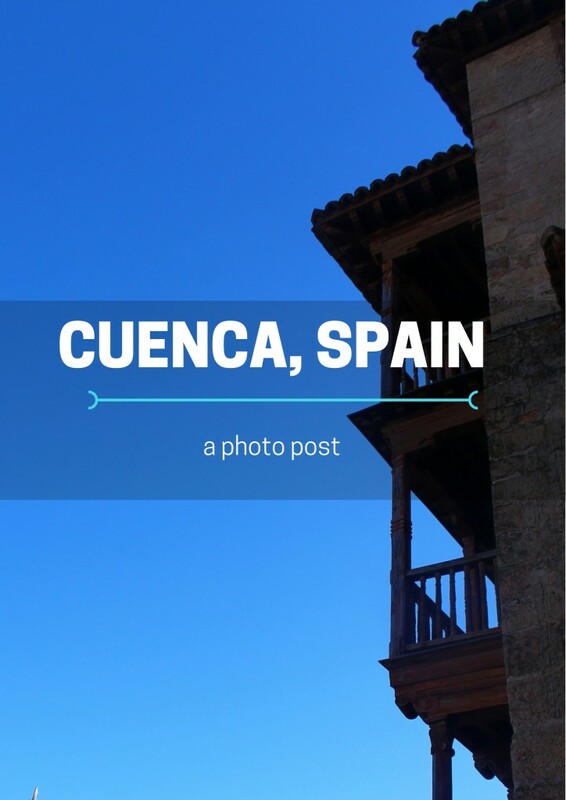 I can’t say that Cuenca lived up to me expectations, but I wasn’t really looking for it to. A promise is a promise is an easy Sunday trip, and I found my Pa in the strangest places. In an old man bar, the abuelitos tight lipped, hat pulled down over his brow. In a quiet corner with a wood carving on the door. A whistle from a passing car. It’s been three and a half years since Pa’s heart decided that enough was enough, and he slipped away from this world. 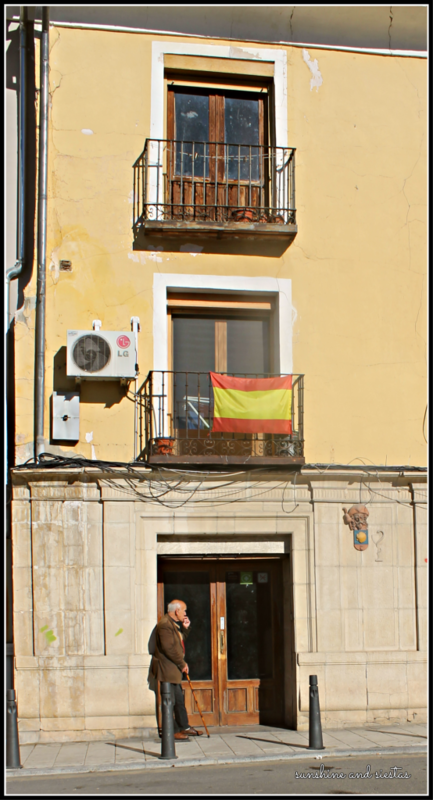 It’s been more than ten since I moved to Spain. But as we drove back west, the sun setting over the hills that mark the way back to Madrid, I feel like I’d done good on my word. 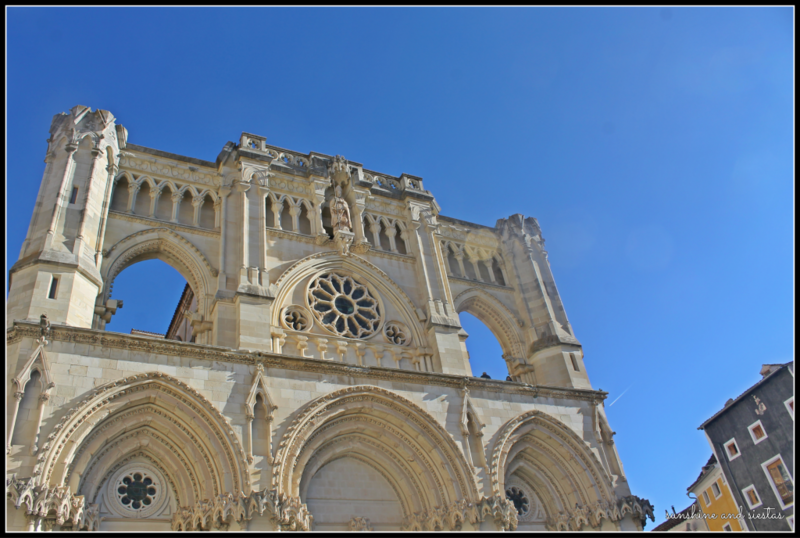 Have you ever been to Cuenca? 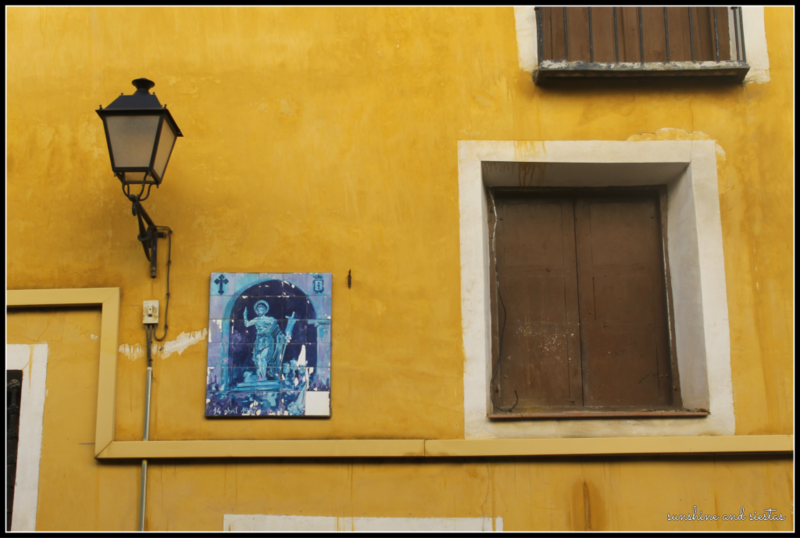 Read my posts about other colorful cities in Europe, like Córdoba and Copenhagen.